Hair Club Austin is located in a red brick building. This is a two-building complex. We are located in the building furthest from the Steck Avenue corner. PARKING: Parking is free. There is parking available in the front and back of the building. IMPORTANT NOTE: Even though the name of the road is "Burnet", it is also described as Loop 1 North or Mopac Expressway. ***On Saturdays go to the back of the building and enter by using the phone box. Dial #002, it will ring to the office and we will open the door. I have been a member now for almost 2 years and I have been impressed by the level of service here. Everyone has been very nice and helpful. I was hesitant to become a member, but I am very happy with my results. The staff here have gone to great lengths to make sure my look is how I want it. The Hair Club changed my life! I shall forever be 20 years younger . I can get and hold jobs because of.the HC. Great products, super friendly service is unmatched. 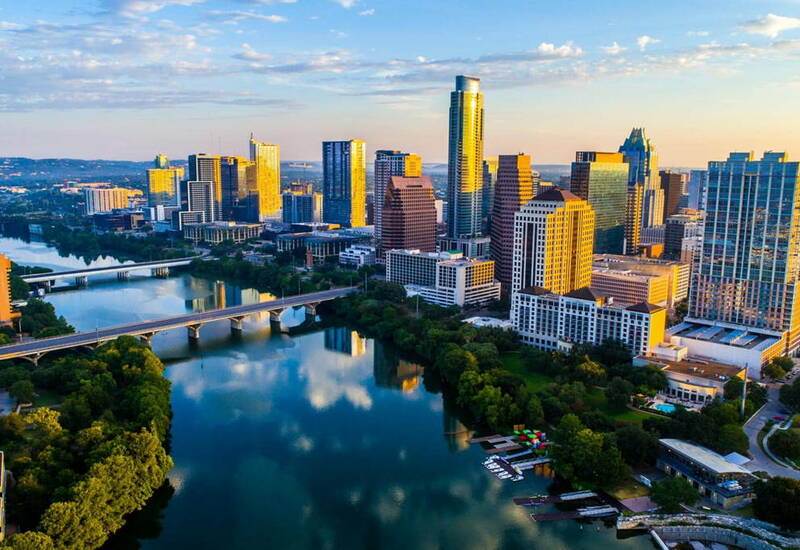 Your Austin, Texas office is outstanding! Please do not ever stop.....your customers need you. HC is my "fountain of youth!" Oustanding in every way - the service, the personnel, tne overall attitude of the director, staff, stylist - and of course, the results. I have been extremely happy and satisfied with my experiece at HC. I also recommended HC to my best friend who was going through chemo therapy and as she says - they saved my life. Because of HC I have more confidence to do anything in public and don't have to worry about my hair, or lack of, ever again. I'm a lifetime client. I'm so glad there is this option for women. The only thing I would suggest is that there be a special rate for lifetime members since we are committed to the system but at the Diamond level it can be very expensive. THANK YOU!!!!!! The stylists are wonderful, I always have a great experience. Friendly staff, but needs more hair stylists.